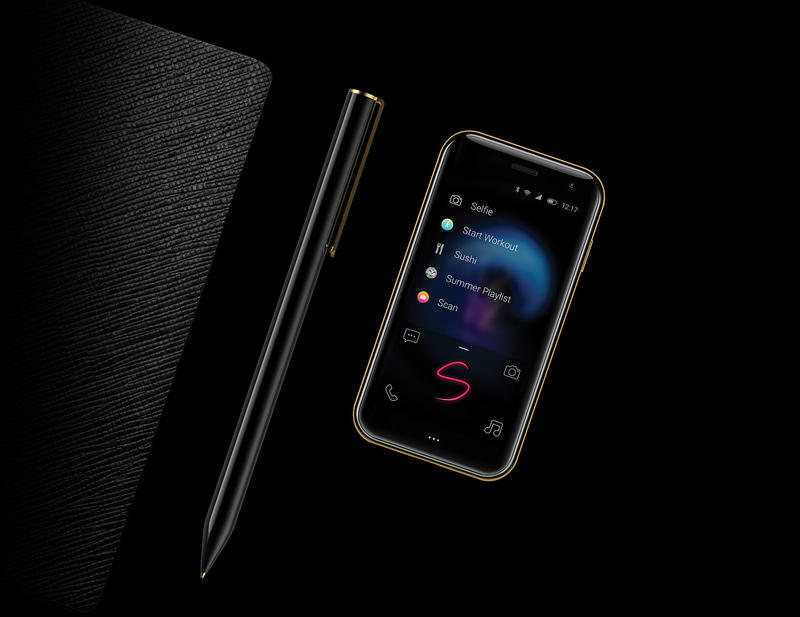 Palm made its long-rumored return this week, and there’s actually nothing impressive about what might seem like an ambitious idea. Even though it has a new logo and team, the TCL-owned brand lacks mainstream appeal from the jump. The product adds an unnecessary device to your life. To make this all clear, let’s just say it’s not the Palm you’re familiar with. By the way, the product’s name couldn’t be more ambiguous. It seems like the brand and the product are called ‘Palm’ despite any awkwardness. While not replacing your phone, this complements what you already have. 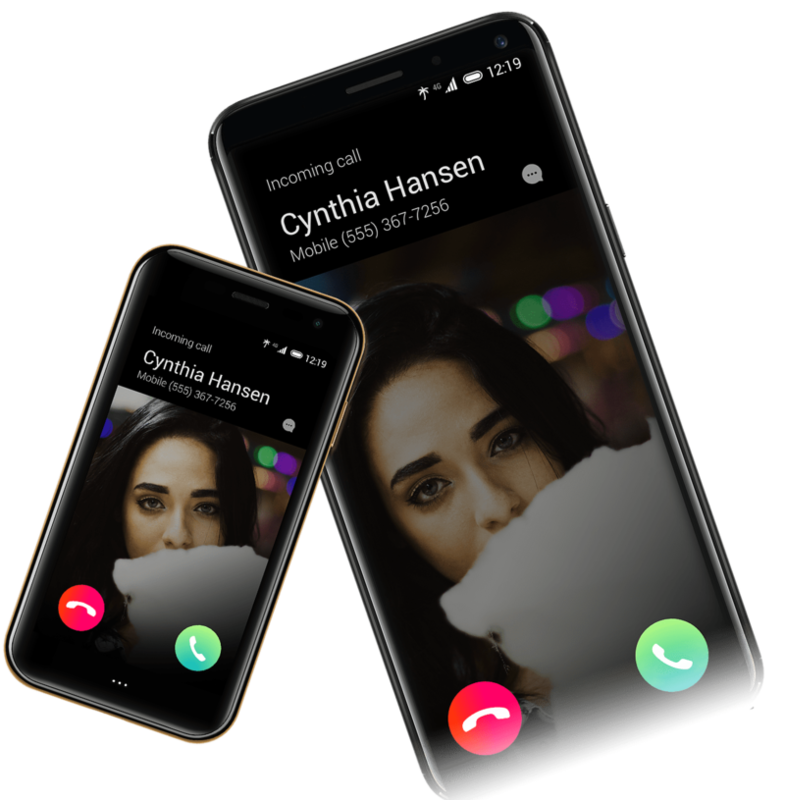 Palm doesn’t want to enter a mobile industry that’s crowded with expensive flagships. Instead, the brand thinks your life can be simplified. 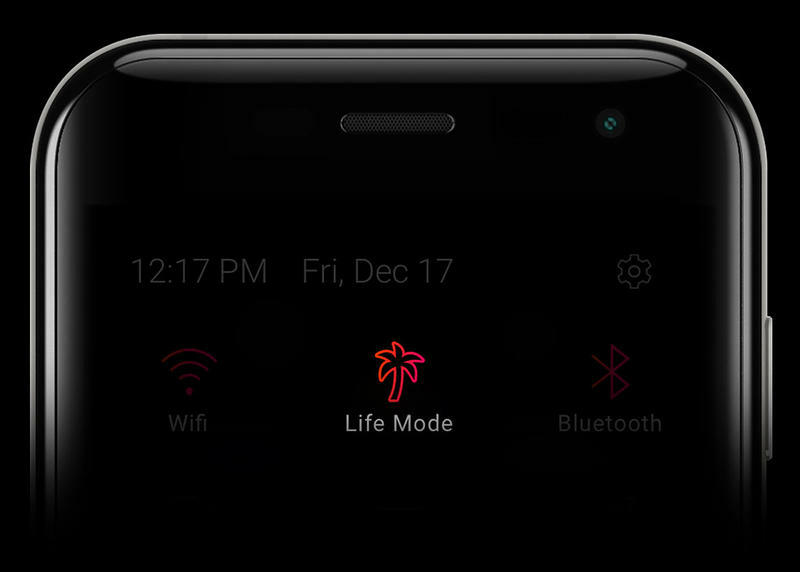 The Palm Palm, which could be its name, replicates your number for full connectivity but drops the extras. 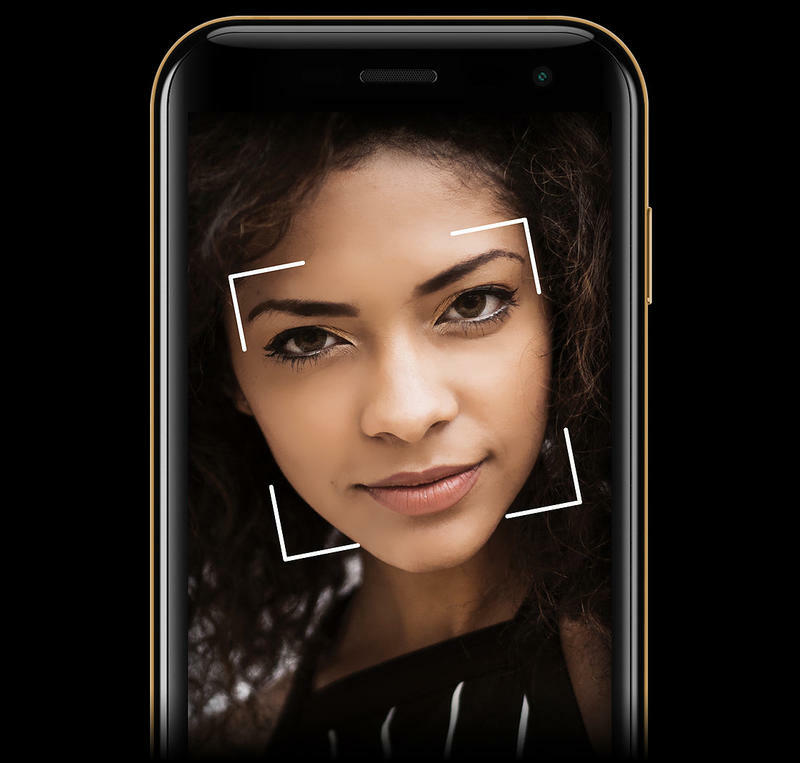 The specifications are split between mid-range and entry-level, ranging from a small screen with a decent resolution to acceptable memory and cameras. 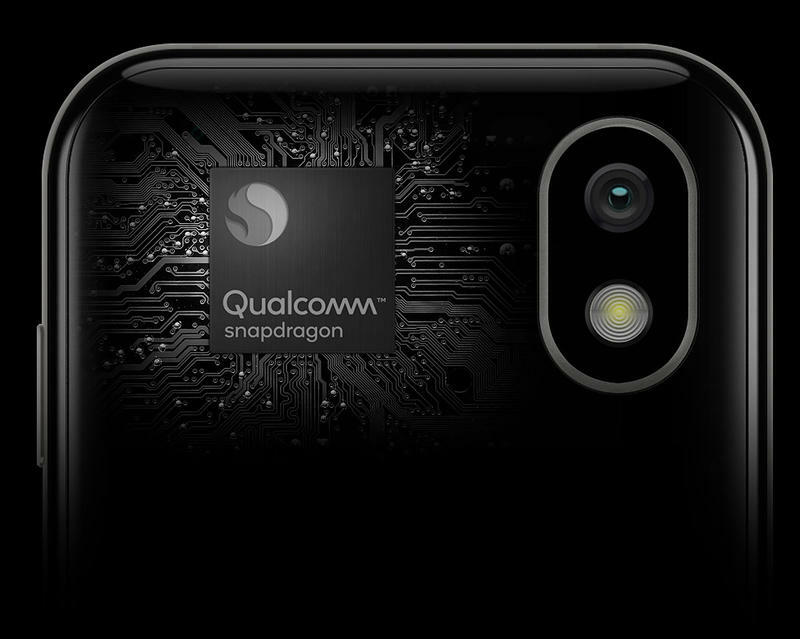 It has a 3.3-inch (1280×720) LCD display, Qualcomm’s Snapdragon 435, 3GB of memory, 32GB of storage, 12MP and 8MP cameras, an 800mAh battery, and USB-C.
Palm also ushered in a standard set of not-so-visible items like LTE, Wi-Fi, Bluetooth, GPS, and IP68-rated water and dust resistance. There’s Android 8.1 Oreo at the core, but you’ll never see hints of a stock variety. Here, you get a custom skin for a unique experience. 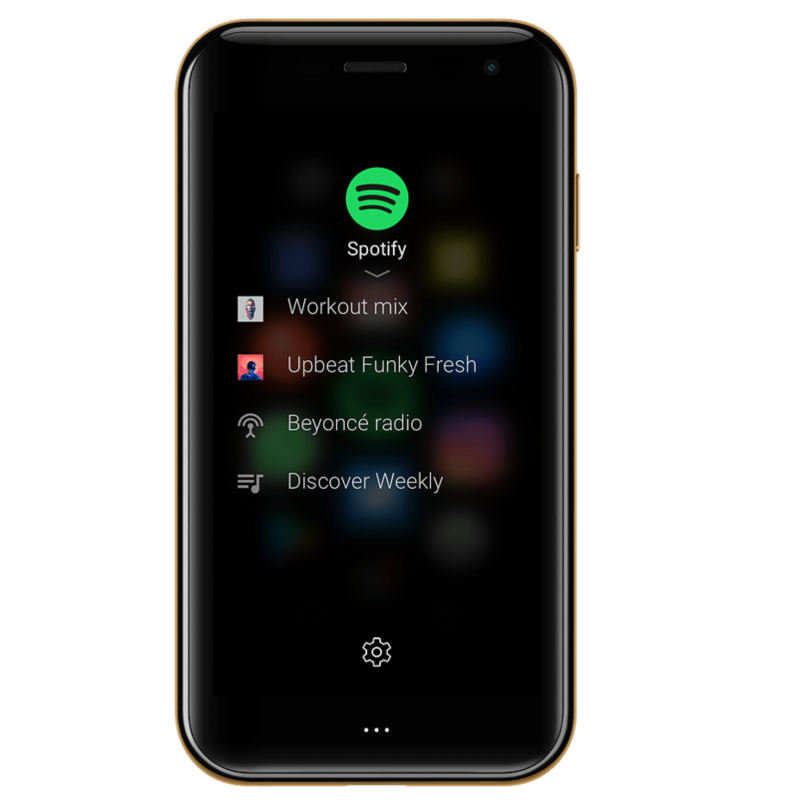 From the user interface, it looks like you have a selection of apps that float around. The home screen, though, shouldn’t fool you into thinking there’s a subpar experience.  Palm developed for simplicity but kept access to Google Play and bonuses like facial recognition. With that said, there are some elements of a modern smartphone at the ready. Still, it’s puzzling to see this exist. What does it accomplish that a smartwatch can’t? Better yet, why would you want to carry around this rather than a full-blown smartphone? Palm can answer those questions, but consumers probably don’t care even with the NBA’s Stephen Curry participating in an advertising campaign. Accessories are lined up for the compact nature, too. Palm will offer an armband, Kate Spade wristlet, bike mount, wallet, and lanyard. We don’t know how much they cost, though. 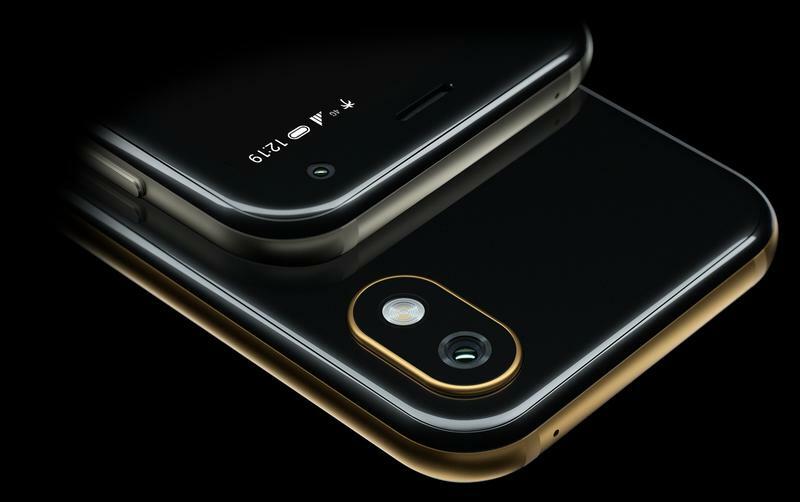 The availability for Palm’s first product of the revival should be surprising. 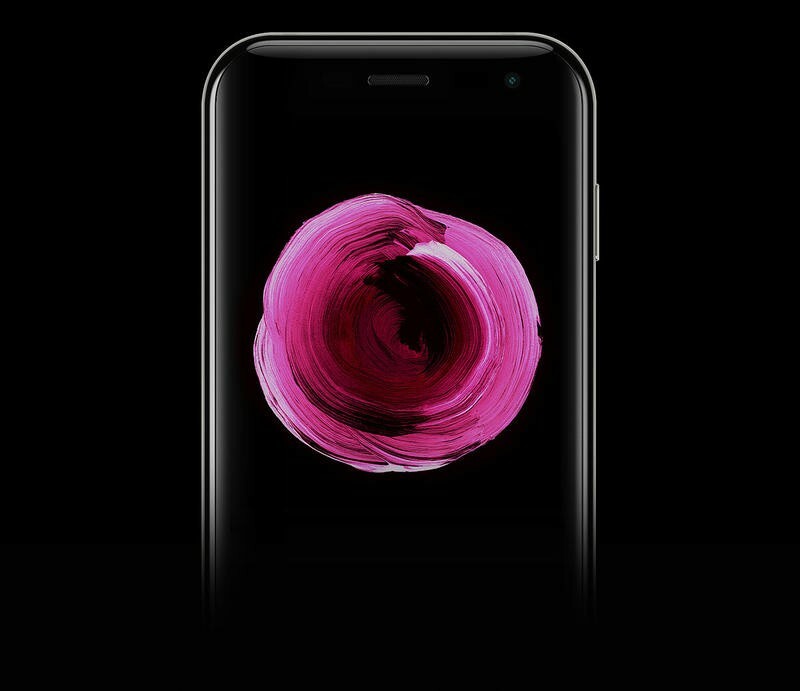 Aside from giving Verizon exclusive selling rights, the price comes in at $349. When you’re paying that much for a smartphone, you should be getting a proper size and specifications to match. So, if you dare, go ahead and gamble on this from Verizon next month.